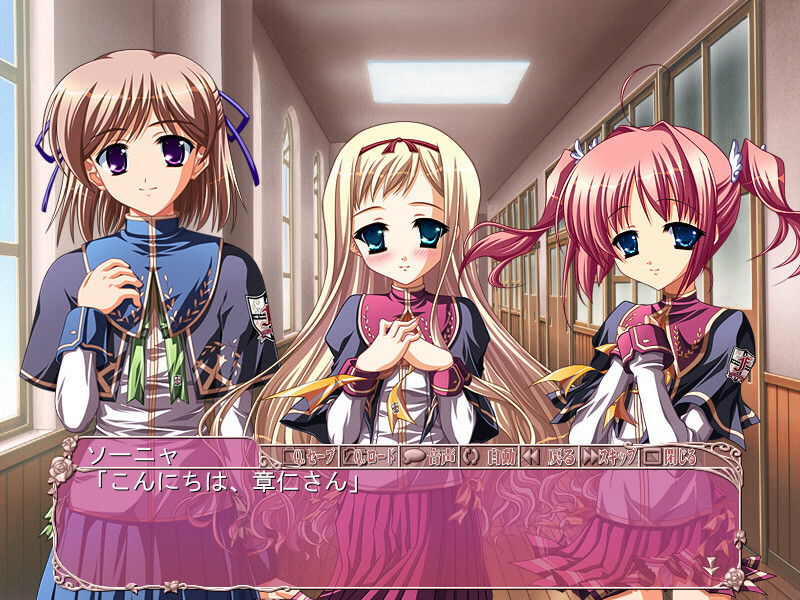 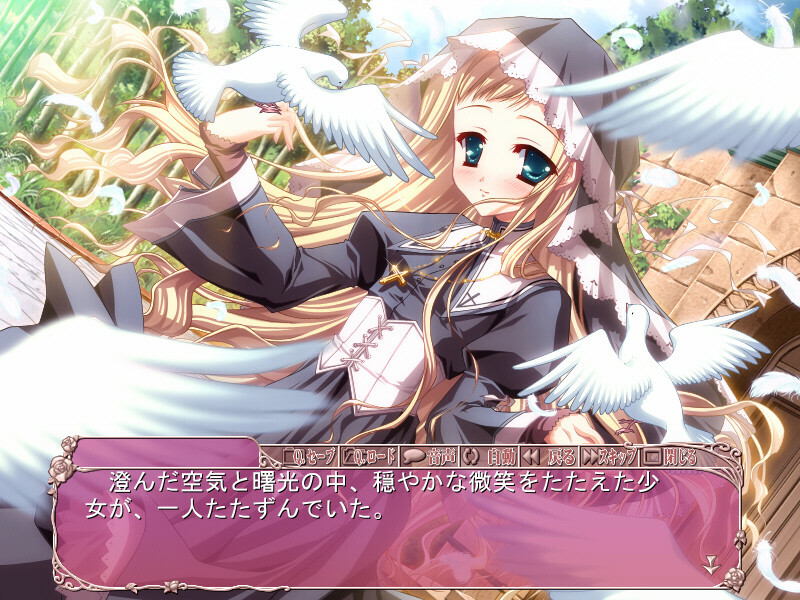 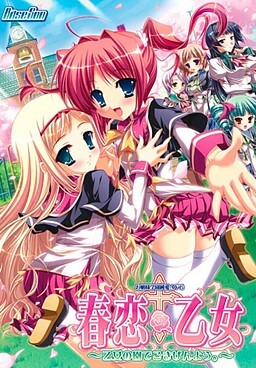 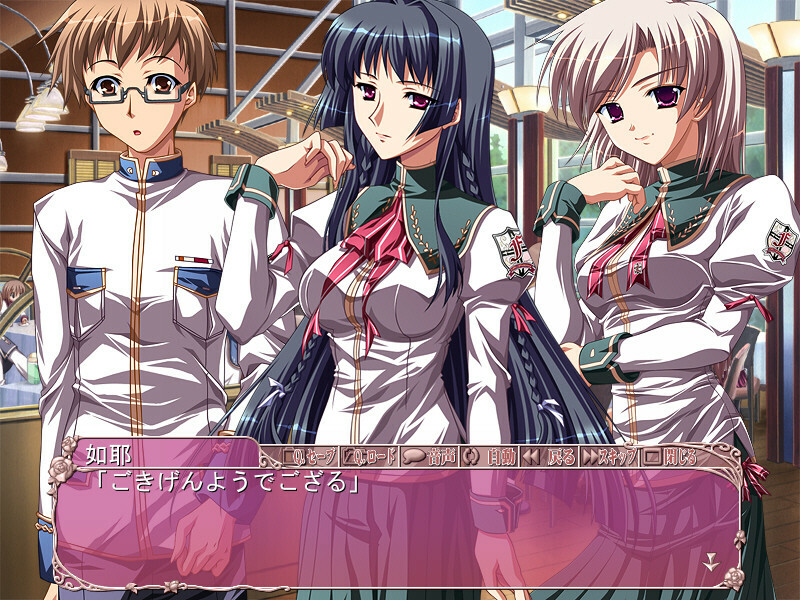 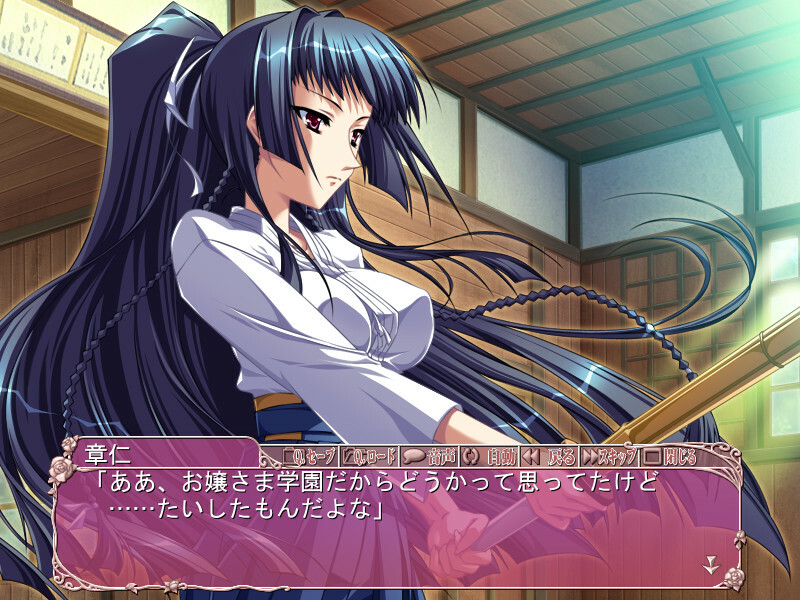 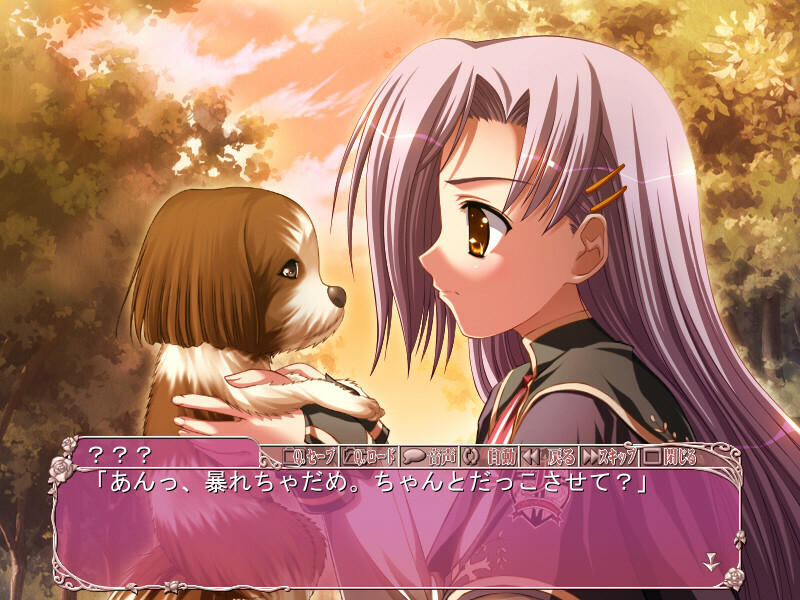 Harukoi Otome revolves around protagonist Akihito Hayasaka, a male high-school sophomore. 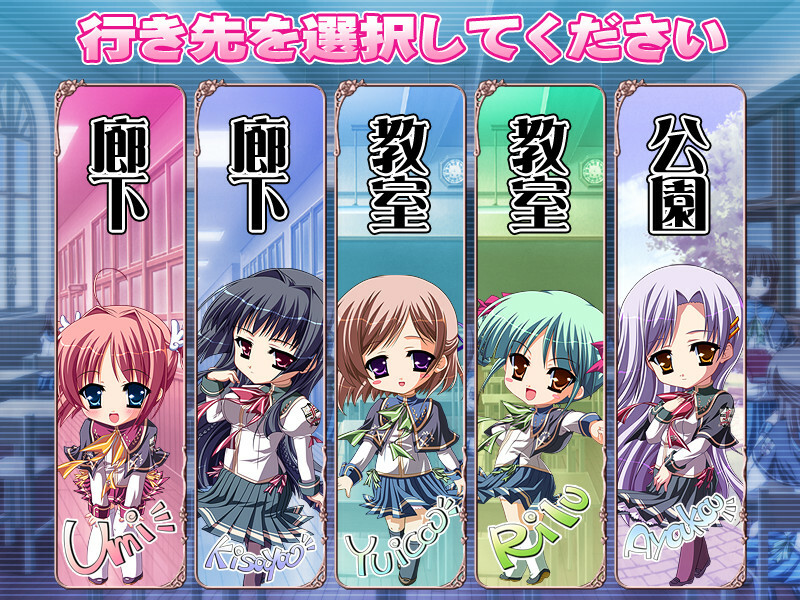 The high school he attends St. Francesca Academy used to be an all-girls school, and still has a high percentage of female students. 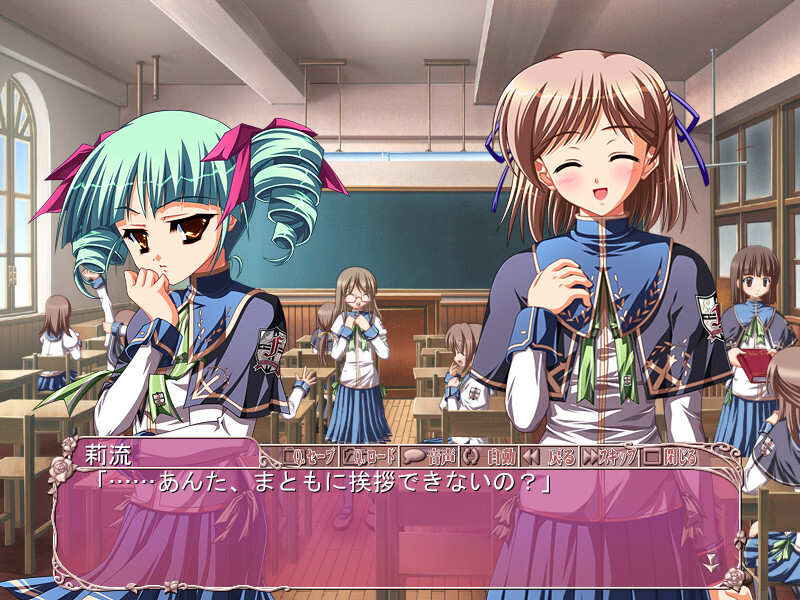 Akihito's younger sister (Umi Hayasaka) and his childhood friend (Yuika Serizawa) are also students there. 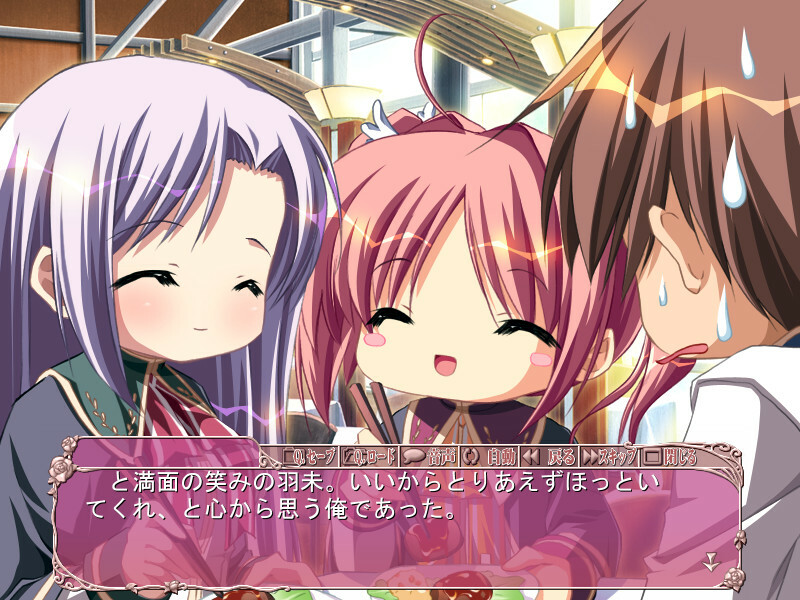 Akihito meets many girls there, and becomes friends with them.